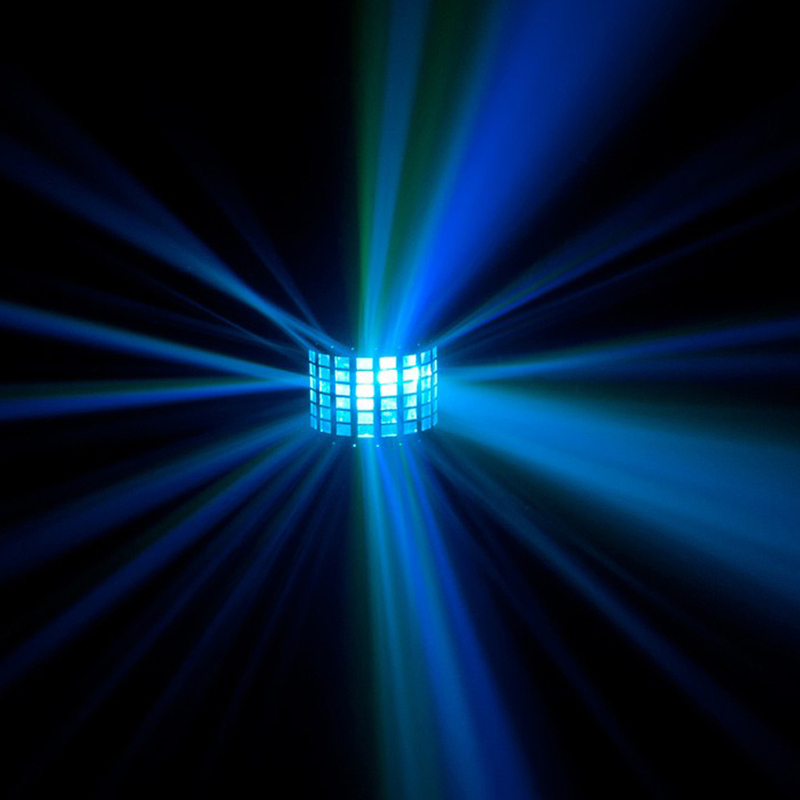 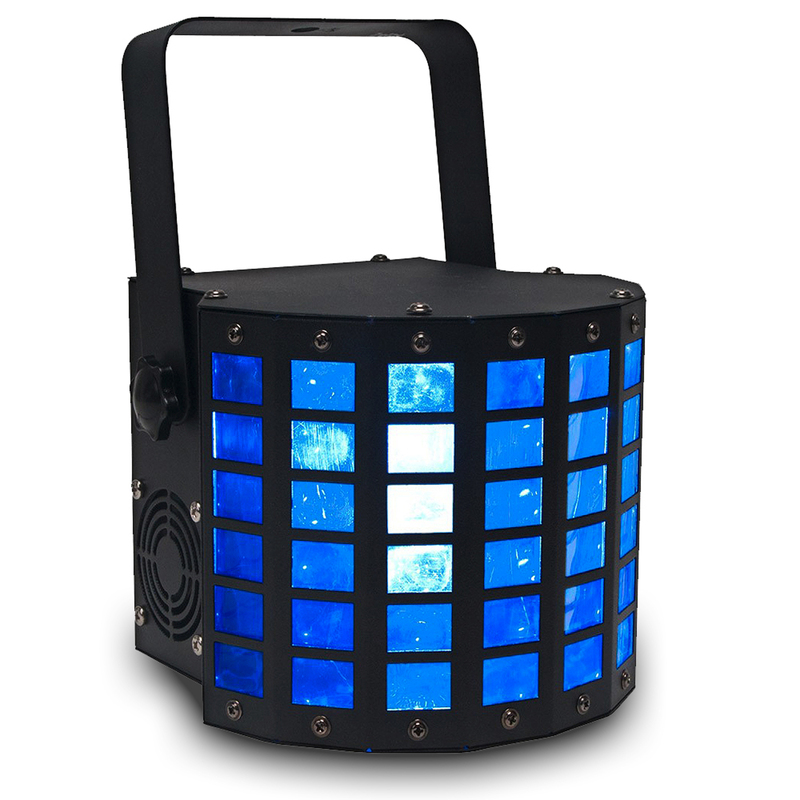 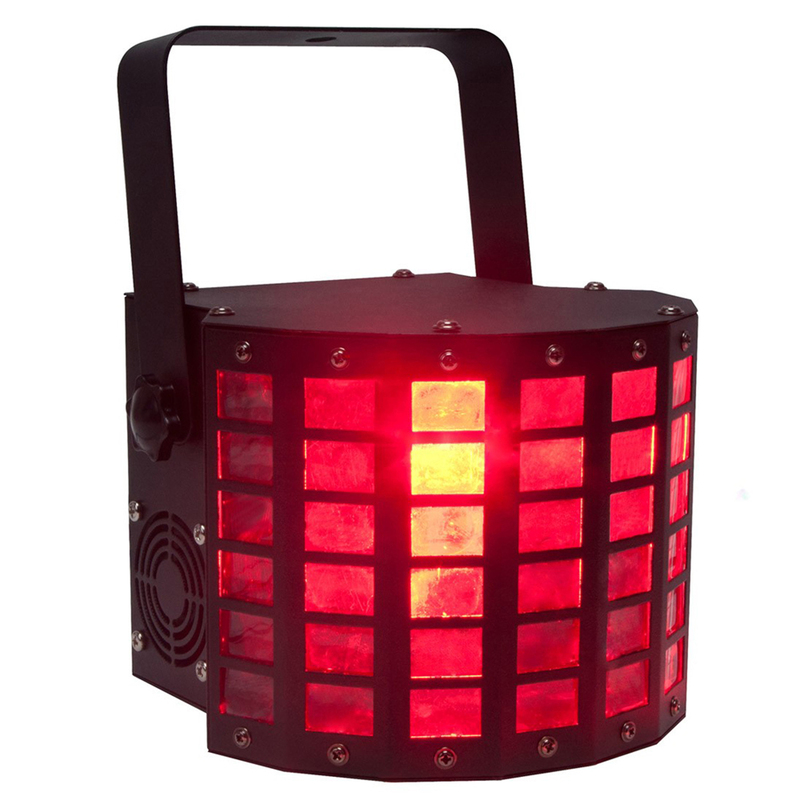 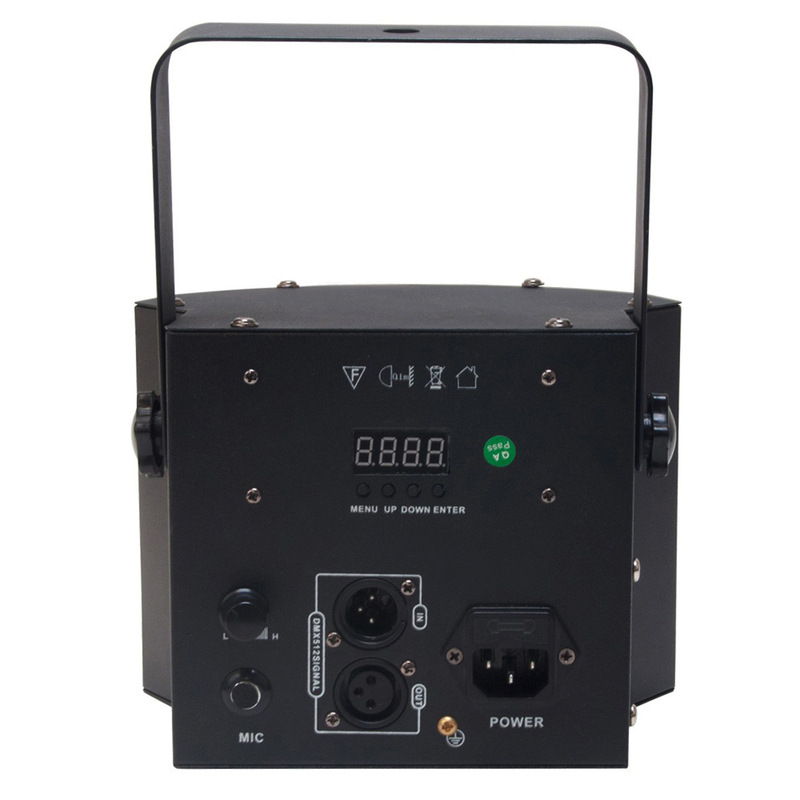 The Mini Dekker for ADJ, is a DMX-512 LED effect light, that produces RGBW (red, green, blue & white) coloured beams from a mass of 48 lenses. 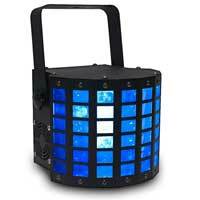 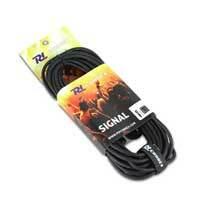 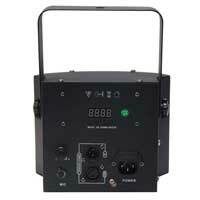 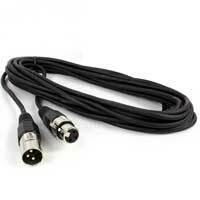 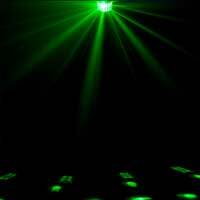 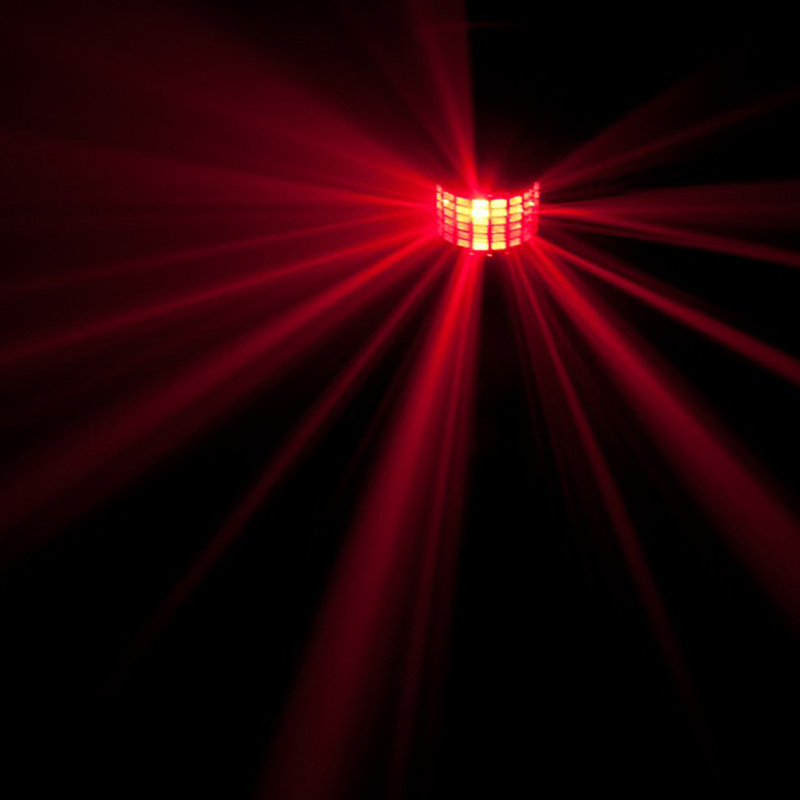 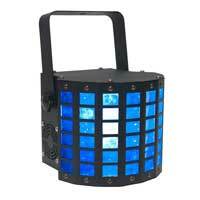 2 super bright 10 watt RGBW Quad LED's provide an abundance of lighting effects, that fill the dance floor with ease. On top of the DMX-512 protocol of 8 channels with master/slave configuration, the ADJ Mini-Dekker manages to incorporate colour change mode, fading mode, colour change with strobing effect, colour fade with strobing effect, static colour mode and sound active mode, that the Mini-Dekkers 48 lenses responds to, with every beat of your music, detected by the built-in unit microphone.